Songkran Water Fest Run 2018 | JustRunLah! WC EVENT ORGANIZER SDN BHD in cooperation with BBB ASIA CAPITAL BERHAD would like to promote and ask for everyone to join the 1st Songkran Water Fest Run in 2018. 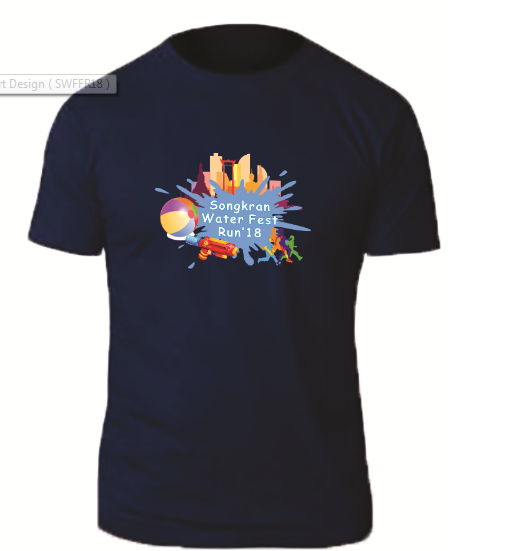 We will bringing Water Fun-Run experience to the casual runners and fun seekers. It is a non-competitive fun run, and will bringing features multiple Water and Music Party with Thailand DJ. Each stop awaits you with the splashing water and music stations. Run, Play, Splash, and Dance by joining us now.